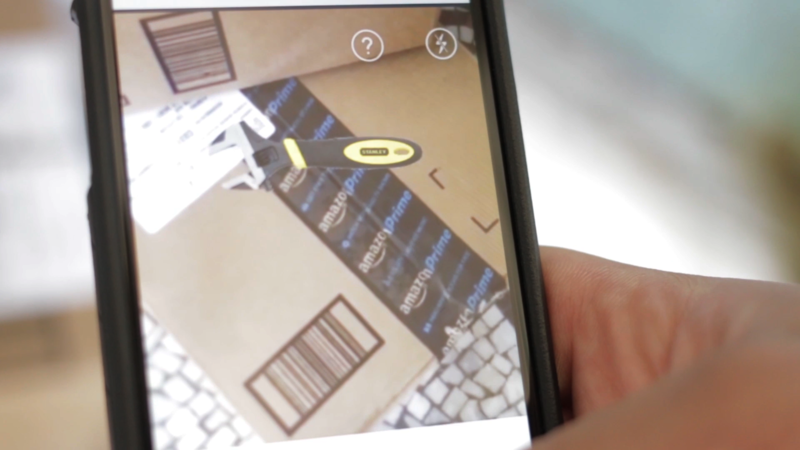 See inside your Amazon box with Amazon's visual search camera. 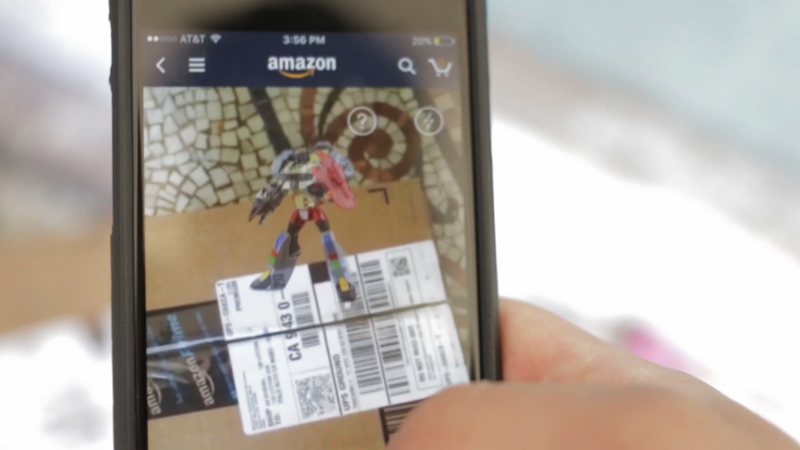 Customers can use the free Amazon shopping app and try Package X-Ray to see what’s in a box that’s been delivered, without having to hide unwrapped presents around the house or to open multiple boxes. 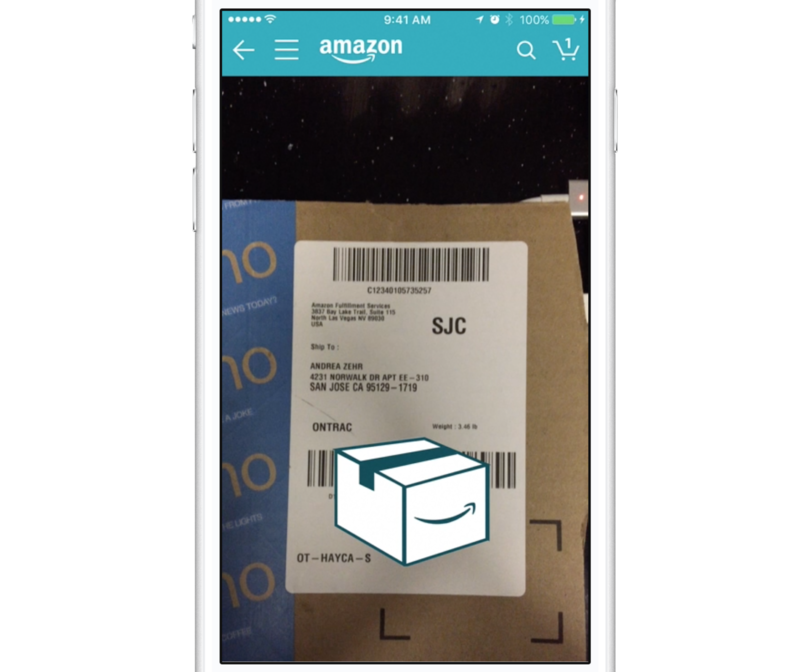 Simply scan the barcode using the camera icon within the Amazon shopping app and the items that are inside the box will display on screen. Customers can only see what they ordered and not the orders of others. The top cutomer problems were unable to quickly know box contents and sensative items. Customers were frustrated when they received multiple boxes or deliveries and didn't know the package contents. While we provide delivery updates, we don’t always provide specific details. The contents could have gifts, sensative items or multiple orders. 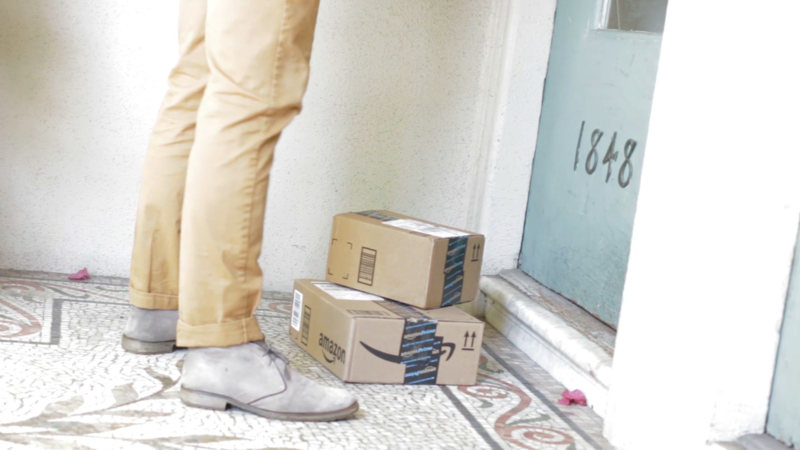 The only way for the customer know what’s inside is by returning to their order page and spending time looking through the shipping details or by physically opening the box. 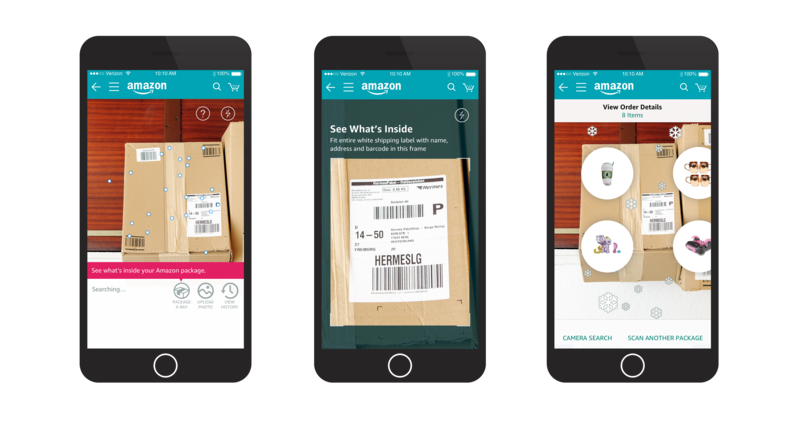 My role as Design Lead was to concept and design an interactive experience and solution around improving the Amazon customer's experience during the busy holiday shopping period. I had 3 weeks to deliver the end-end design, in time Q4, while collaboring with computer vision and product to solve for over 162 variations of shipping labels in the US. As part of a separate concurent project, I created the framework for our new Camera Modality, where the feature lives now. The design problem was to provide an easy-to-use and "wow" experience that customers find useful in contrast with physically opening their box. 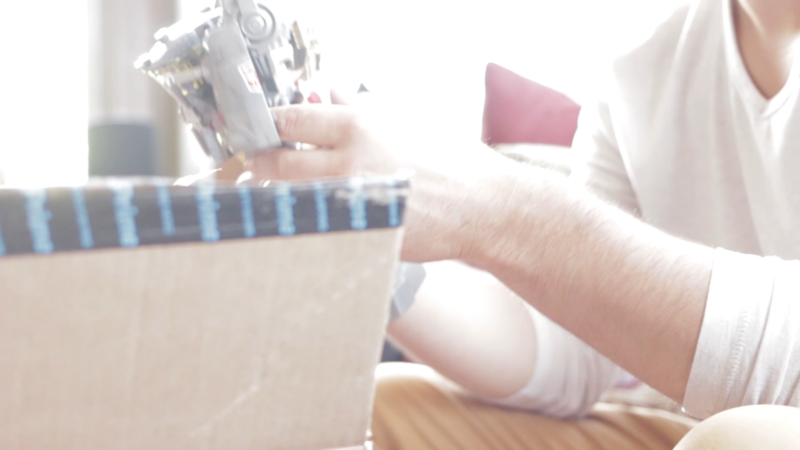 The feature needed to support scanning a box and it's contents quickly, easily and enjoyably. My goal became to bring the customers' products to life using a live camera view married with interactive AR visual effects, to acheive a quick win for the customer. 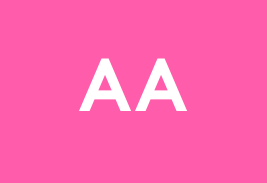 Video helped me to communicate customer vignettes with the team. This vignette shows a customer looking to get "that one thing" as quickly as possible. Customer sees what's inside first box, a wrench his father ordered. Customer sees what's inside other box, a collectors item he has been waiting for. Customer retrieves desired collectible item. 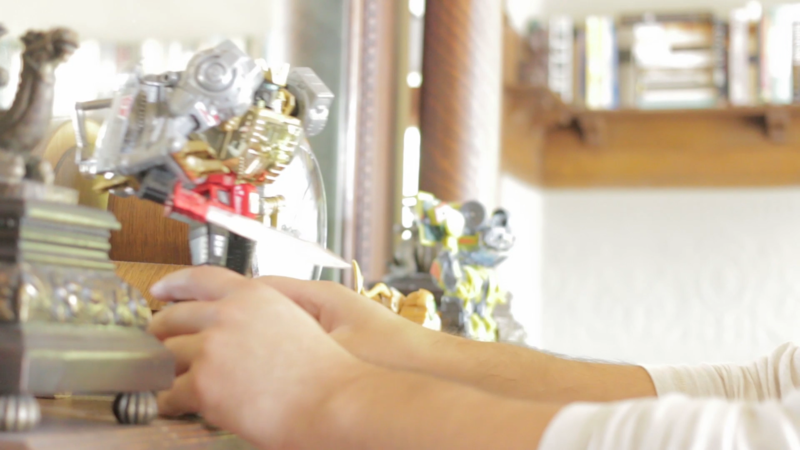 Customer displays his collectible to admire. Prototyping and testing the AR effects, of sticky product bubbles allowed me to test my initial approach. 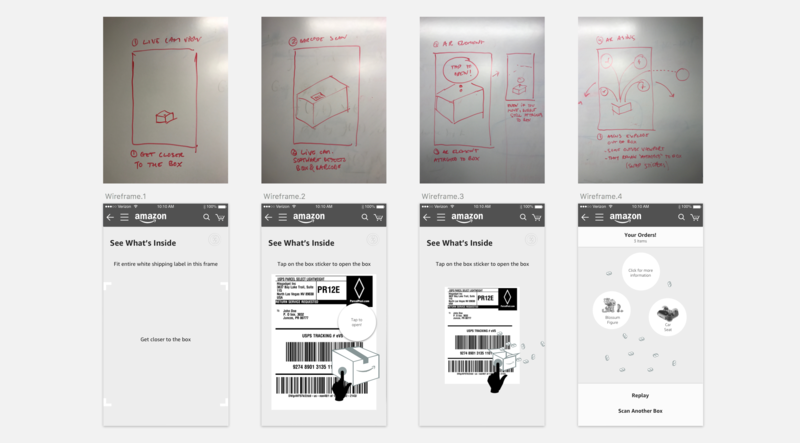 I tested both "sticky" product bubbles and a "sticky" AR box with a tap to open, watching customers interact, I observed they did not solve the problem. Most customers pulled their phones away to look at the content results and lost their tracking. A bubble carousel with product images was my next iteration, it performed better. In iOS we used the animation kit to have the bubbles float within their grid at a slow pace for delightful interaction and later added this interaction on Android, which still gave us an immersive feel. The glanceable view of an easy-to-explore carousel was especially better with orders like Amazon Prime Pantry with 20+ items in a box. I kept a "sticky" box that stuck to the last position of the package label upon a successful scan that automatically animates open to reveal the package contents before they could lose tracking. Our customers reactions to this small detail were rewarding to see.